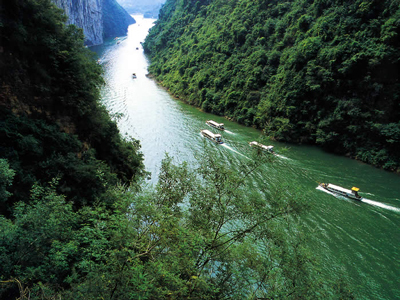 The Yangtze River is the longest river in China. Actually, it's the largest river in Asia and the third-largest river in the world. The only two rivers longer than the Yangtze River are the Amazon River in South America and the Nile River in Northeast Africa. Because the Yangtze River is peppered with amazing examples of Chinese culture and surrounded by beautiful Chinese nature, it is one of the most popular tourist destinations in China. If you travel to China, be sure to take the time to visit the Yangtze River. Whether you want to explore the popular cities found along the Yangtze River or simply enjoy one of the many Yangtze River boat tours, this famous tourist destination in China will surely provide an unforgettable experience. 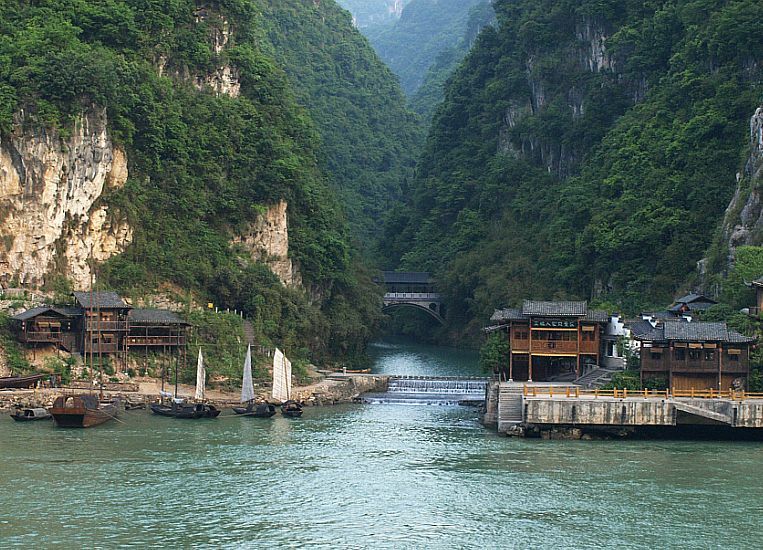 The Yangtze River runs for an astounding 3,988 miles and empties into the East China Sea. 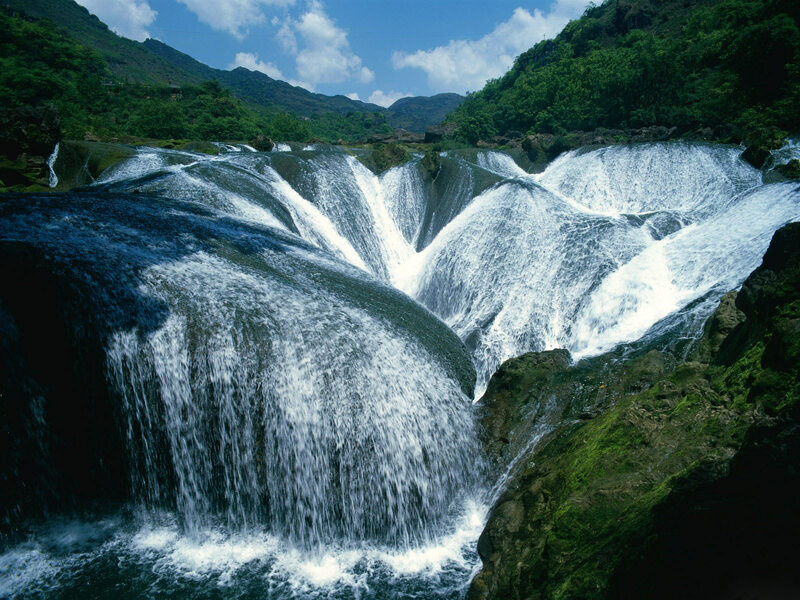 Some of the most popular tourist destinations in China are the cities found along the Yangtze Rivers. There are over 30 cities found along the Yangtze River, including Chongqing, Yichang, Shanghai, Chengdu and Hangzou. For information on the popular cities along the Yangtze River, visit our Yangtze River Cities Page here: **LINK** Also along the Yangtze River you will find famous scenic locations like Fengdu Ghost City, Red Cliff, and the Chongqing Jinyun Mountain. If you are looking for popular tourist destinations in China, be sure to explore the many amazing destinations along the Yangtze River, and of course the Yangtze River itself.